The heading says it all, we are now proudly supporting industry-standard WebRTC SIP over WebSockets. This means that you can use off-the-shelf JS libraries + SIP to connect to SignalWire services. 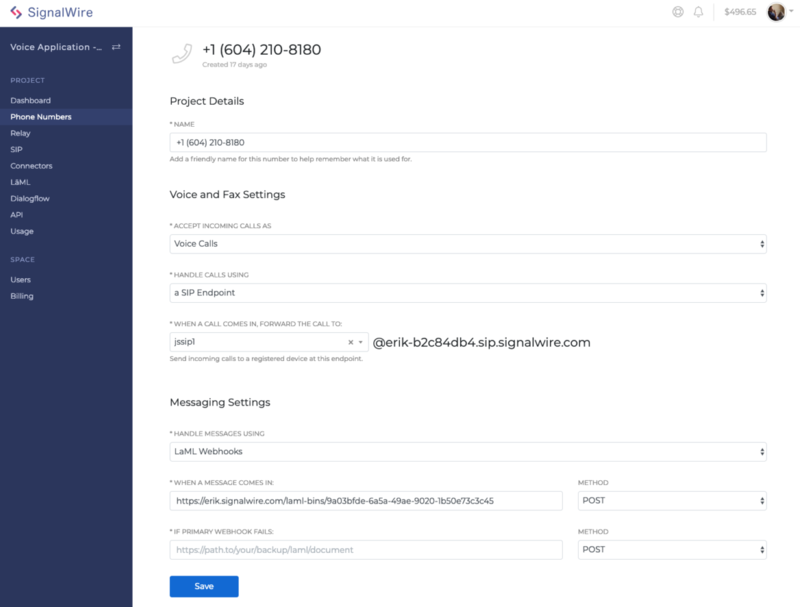 - Audio calling to/from web and PSTN. 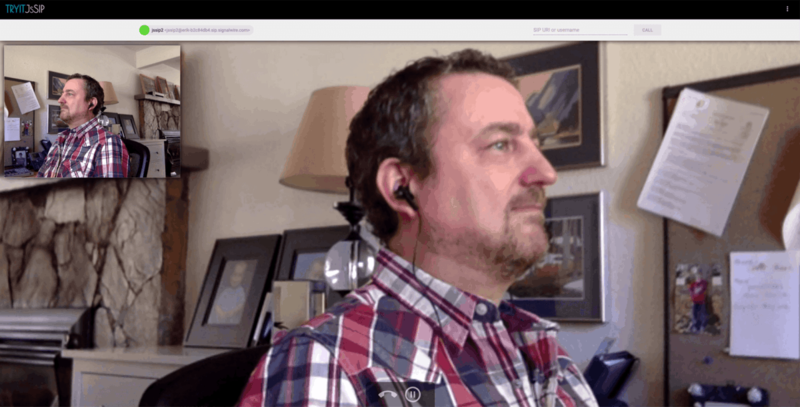 - Video calling between web and SIP endpoints. 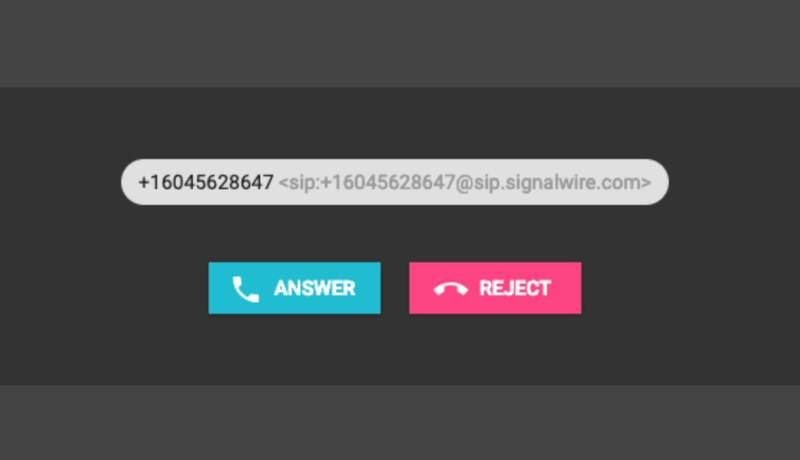 At SignalWire, it couldn’t be easier to deploy a SIP endpoint in a browser. 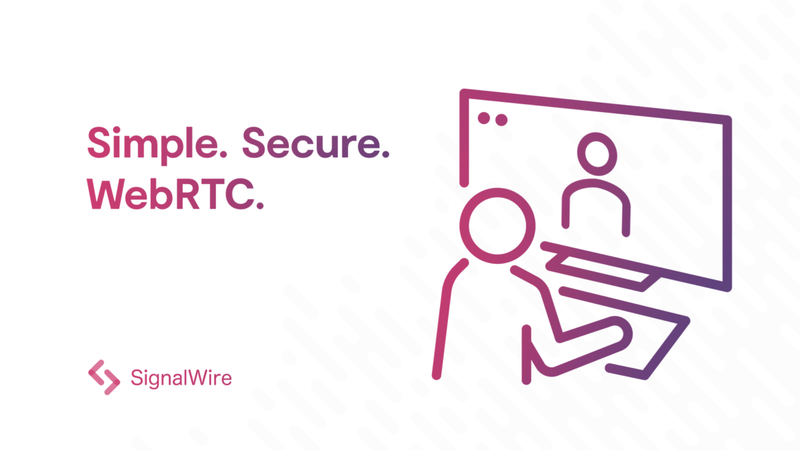 In this article, we will explain how to test open source WebRTC + SIP over WebSockets libraries with the SignalWire network. 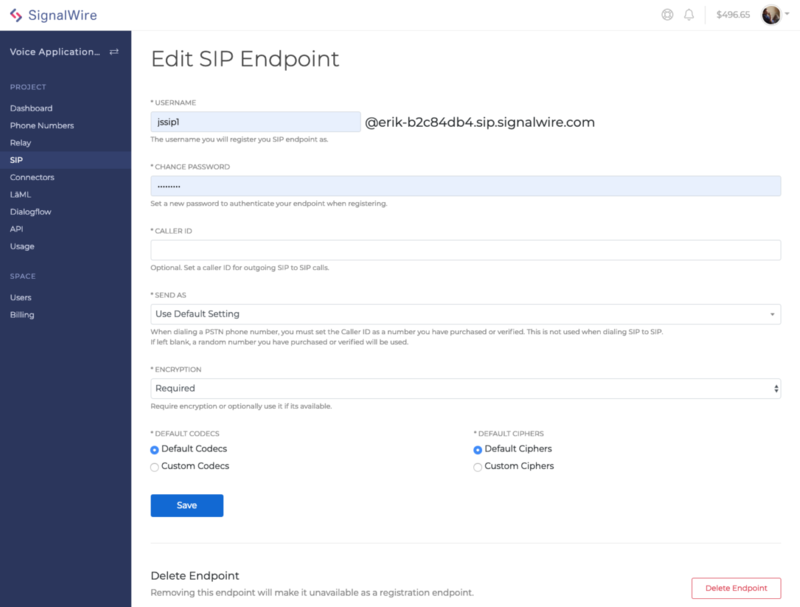 First, we create our SIP endpoints in the SignalWire dashboard (you could also do this via API). Now that we have created our endpoints in the SignalWire network. 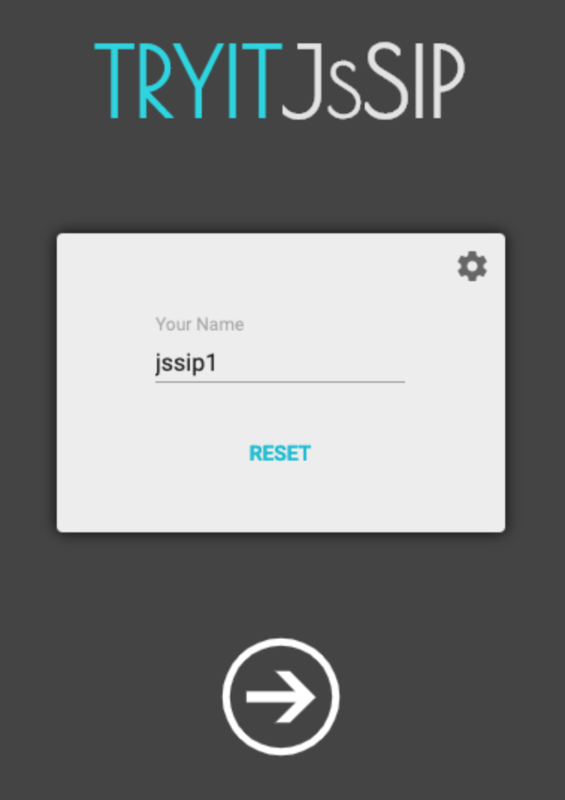 Let’s test a popular JS SIP library (JSSIP) over at https://tryit.jssip.net/. If we click on the gear we can configure the settings we need to connect to SignalWire. Then, let’s authenticate by using our password that we set in the SignalWire dashboard for this SIP endpoint. Let’s set the transport as TLS, to match our encryption on SignalWire as set on the SIP endpoints previously. Session timers can be on or off. Now we can click OK, and we should see the endpoint register and turn from yellow to green. Now let’s set up a second endpoint. I simply opened a new incognito window in Chrome on mac and entered in the second SIP endpoint details. With both endpoints registered, we can place our first call. As long as we are using SIP endpoints in the same project, we can use short names (jssip1 <-> jssip2 in my case) to place the call. You can also place outbound calls to the PSTN from the WebRTC client. Our fee structure is simple, we meter per minute / per call leg, we don’t charge for setting up calls programmatically nor do we charge for securing your calls, because security is a good thing. For all our disruptive pricing check here.